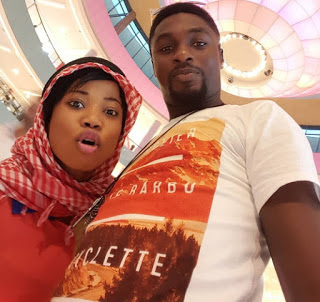 Toyin Aimakhu‘s ex husband, Adeniyi Johnson, has allegedly put another actress, Seyi Edun in the family way accordinbg to eye-witnesses who squealed to popular blogger, Stella Dimorko Korkus. 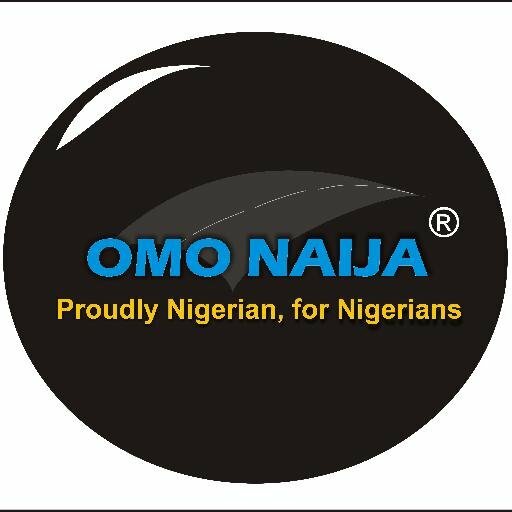 The handsome actor was reportedly spotted on Sunday night at the Ikeja city mall with the ‘pregnant’ Seyi according to the eye witness report. “She is a few months gone and she was still experiencing “morning” sickness. and held unto her stomach and waist at intervals”. Also spotted with them was an elderly lady who looked like Seyi’s sister and Niyi kept saying “Yes Ma” at intervals as the Lady instructed him to make sure he takes care of Seyi,” the eye witness said. The alleged lovebirds have denied having a romantic affair in the past when their constant dallying together raised suspicion. But, with this latest development, it is expected that they come out of the closet and open up on their romance.